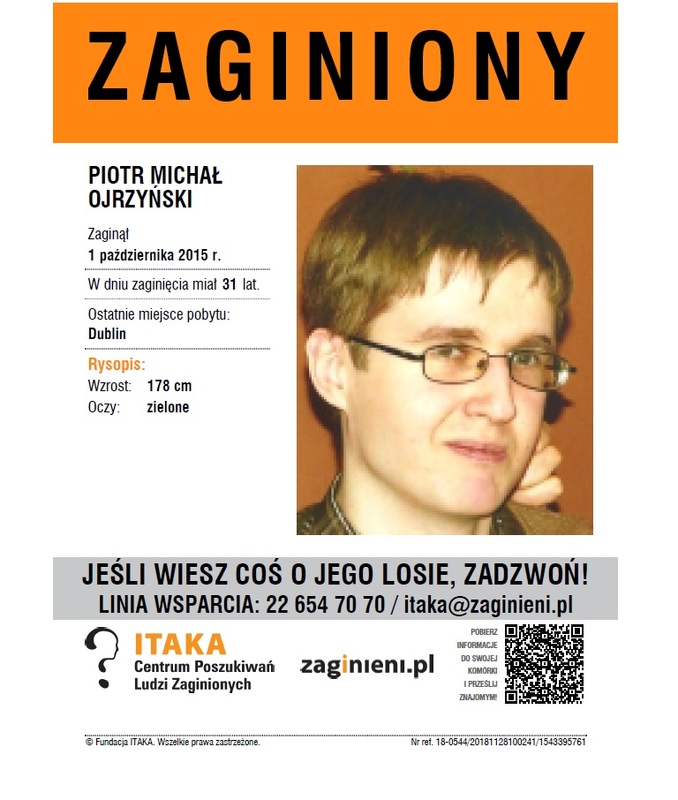 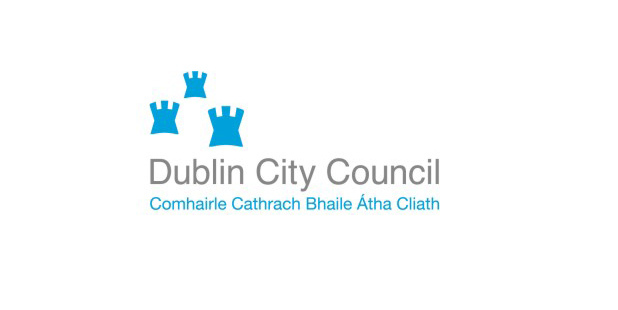 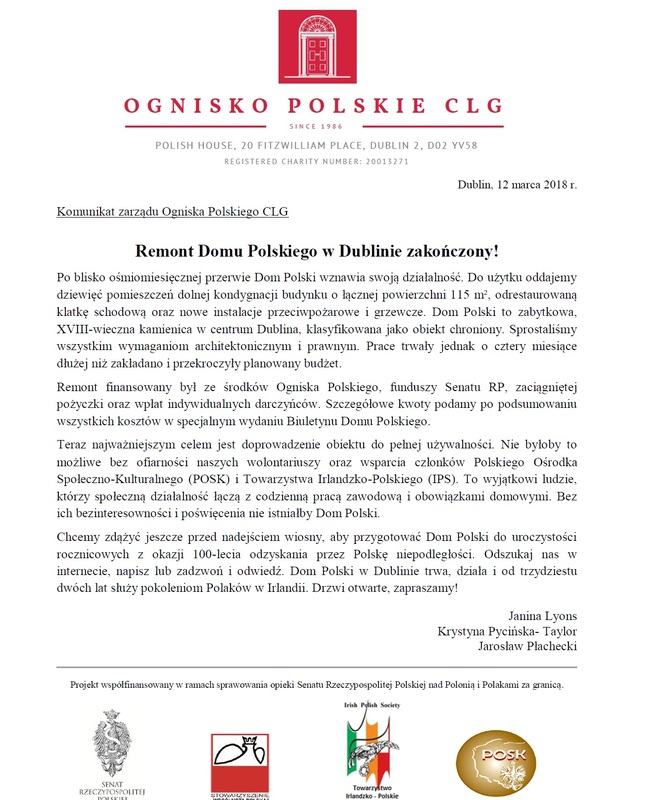 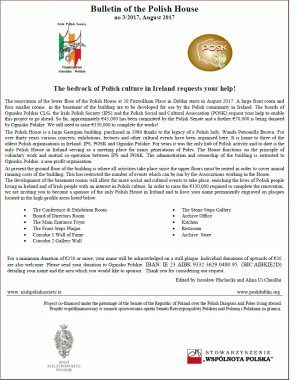 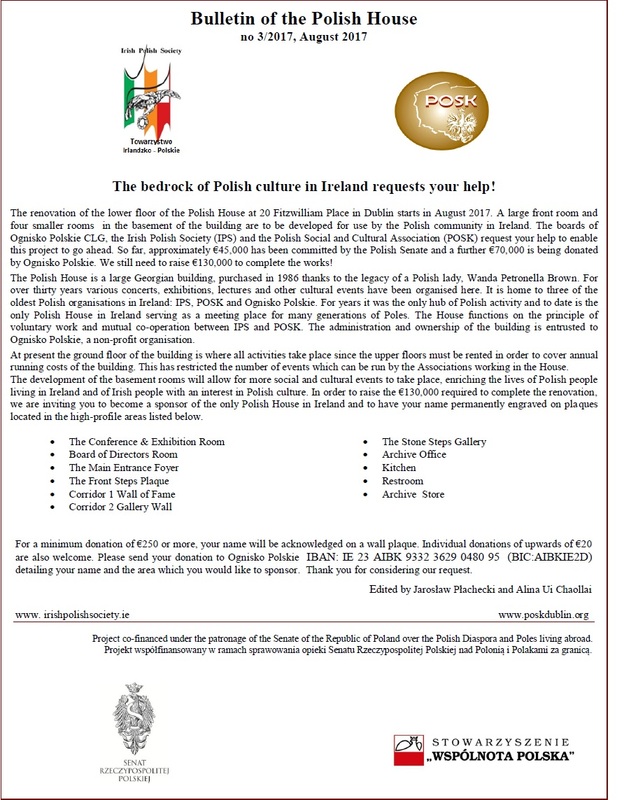 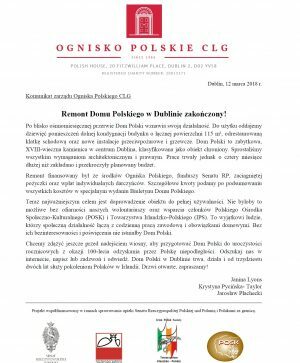 Exciting course ‘Introduction to Polish Culture’ starts on 19th January in Trinity College Dublin. 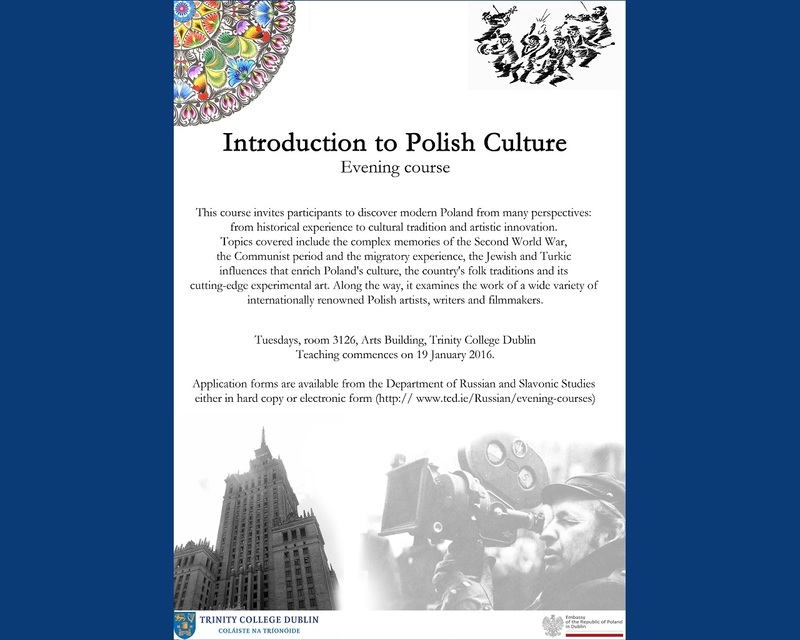 If you want to get insights into Polish history, cinema, literature, folklore, and other cultural influences found in Polish culture, including Polish-Irish connections, sign up for the course. 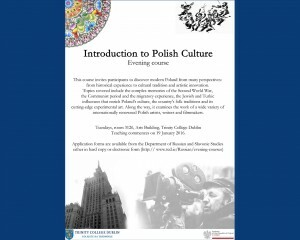 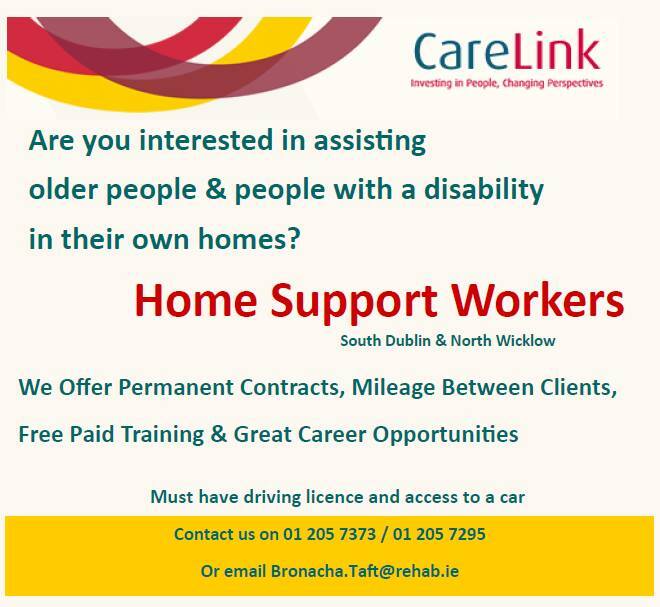 The course takes place every Tuesday, from 7-8:30 until April.